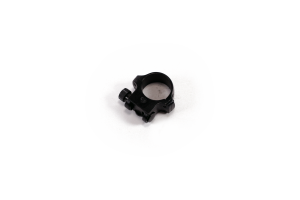 The Command Arms Accessories Hartman MH1 IR PTT Reflex Sight is an incredibly advanced innovation in the field of optics, with an ergonomic, polymer construction for a crisp, large field of view. 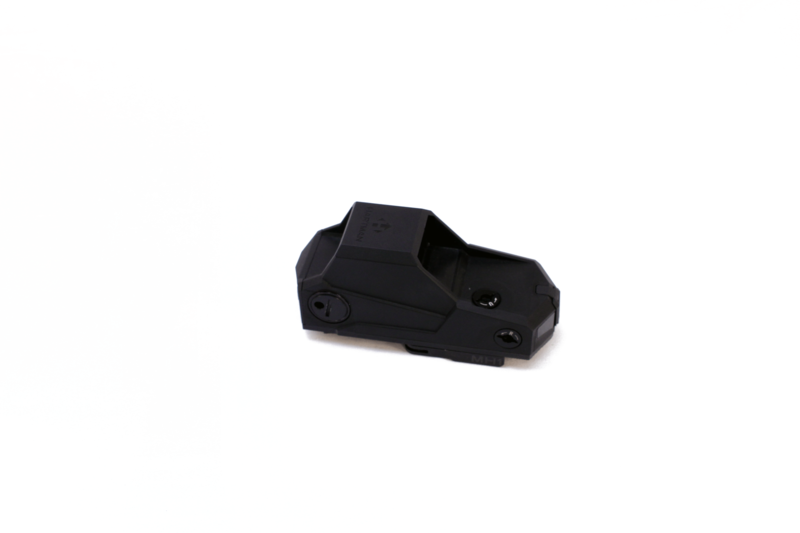 These Red Dot Sights by Command Arms Accessories feature five brightness levels for increased target acquisition and optimal situational awareness day and night, an accuracy enhanced reticle with balanced lines at the 3 and 9 o’clock positions that is invisible from the target side of the lens, all with a durable, anti-reflection coating. 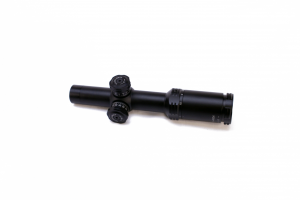 The CAA Hartman MH1 USB Red Dot Scope has a MIL-STD 1913 Picatinny/Weaver mounting system that avoids accidental opening by locking on the right hand side, can be lower 1/3 co-witnessed with backup sights, and is built with a unique angled button for easy activation. With smart battery consumption, including sleep mode, motion activated sensors, a USB charging port for fast recharges, and a two-hour low battery notice so you’ll have plenty of time to get charged up, you can rest assured that your Command Arms Hartman MH1 MIL-STD 1913 Reflex Red Dot Sight will always work when you need it!